We have a B&B near Hossegor braderie the Secret Spot Lodge is open for business in time for the big braderie in Hossegor. We have four big rooms all with ensuite bathrooms. We are running group and private lessons over the Easter weekend. 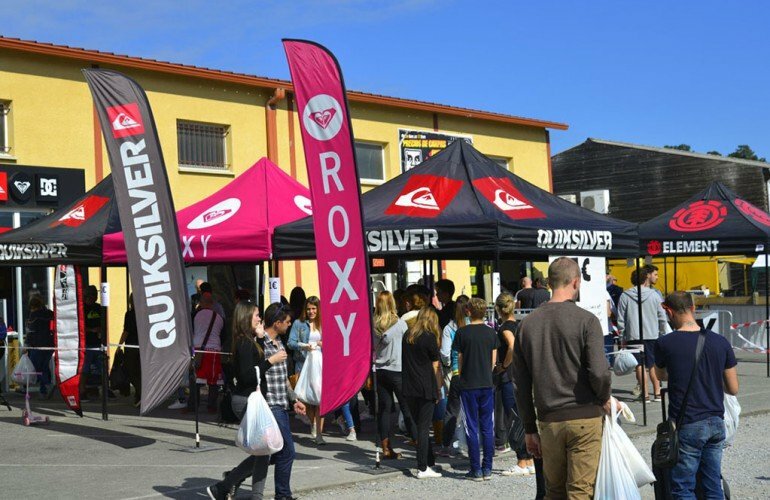 If you are thinking about getting a sneaky surf trip combined with a shopping trip , check out the different types of lessons we offer . If you need any info about our B&B near Hossegor braderie or would like to book in some surf lessons just drop us a line here.